Yes, the Super Bowl is the event of the year if you are a football fan, but it’s also the event of the year if you work in the advertising and public relations industry. Every year, tons of brands spend millions of dollars on traditionally 30-second spots that will air between touchdown passes, and each year there is a different strategy on how these 30-seconds are spent. (Brands like Bud Light, Burger King and Microsoft even opted for longer ads this year.) Sometimes, they make you laugh, sometimes they make you cry and sometimes they make you scratch your head in disbelief that a company spent so much money on such a bad commercial. However, every year one thing stays the same. We learn the current trends for getting a consumer’s attention. A common theme always seems to be humor and this year was no exception. Maybe brands like to give us a breath of fresh air amidst a stressful social climate, or maybe it’s just because humor is a classic method to get people to like you. Either way, the laughs are much appreciated and usually seem to work. Another thing is for sure; star-studded commercials seem to be the trick to getting your audience to crack a smile. PepsiCo used all of the big names this year. A commercial for their sparkling water Bubly features Michael Bublé with a play on the pronunciation of his name. 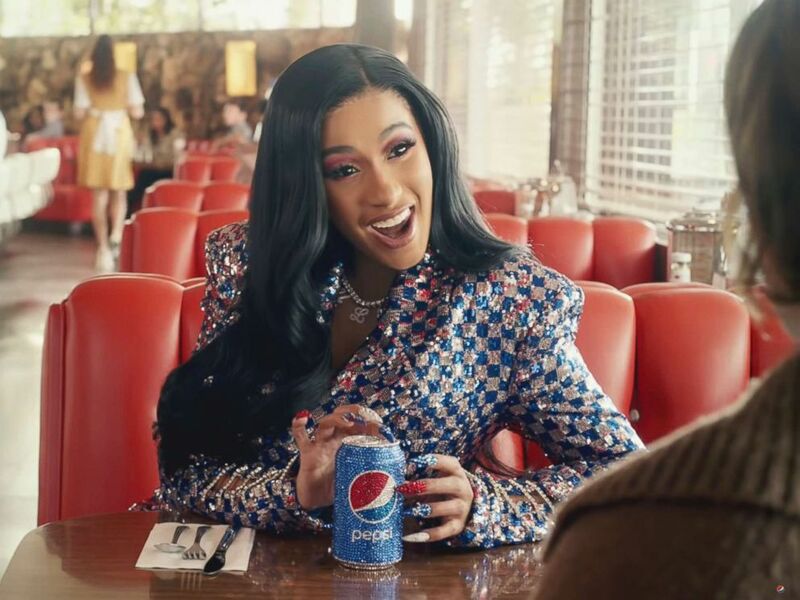 Cardi B, Steve Carell and Lil Jon also all make an appearance in another commercial for the well-known soda. 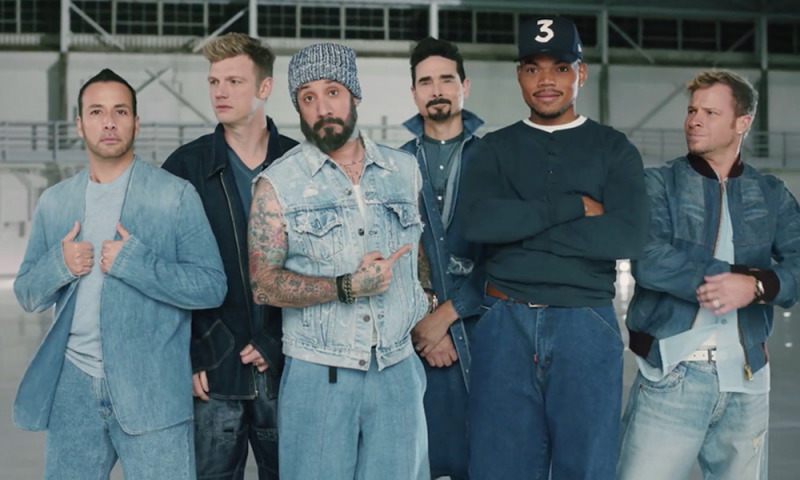 Other stars such as the Backstreet Boys and Chance the Rapper put on a show to sell us a new Dorito flavor and Luke Wilson gets up close and personal with us for Colgate. Plenty more stars had us sold on various brands. You can find some of them here. While all of these brands and celebrities reap the benefits of being aired on the world’s biggest sports stage, let’s take a moment to think about the real Super Bowl MVP’s here: the advertising and public relations teams that bring these ads to life. One of our own team members here at Mindful Kreative has had the opportunity to work on not one, but two Super Bowl ads. Nikki Bandurski, Account Supervisor, says that even though working on a Super Bowl ad is one of the craziest things she has ever experienced, it was worth every second. While Bandurski is grateful for her experiences and wouldn’t change a thing, she points out just how much time, planning and effort goes into these 30 short seconds. One of her public relations teams for a Super Bowl ad only consisted of four people and was confined to a 12-week deadline. Bandurski says that while those 12 weeks consisted of hectic days and nights, the most important and stressful time is the 24 hours (usually even more) during and after the day the commercial airs. Depending on the ad and the way it is perceived by the public, those next few days or even weeks can be spent doing extreme damage control, or talking about your advertising masterpiece. No matter what the scenario, Bandurski stresses that you have to stay consistent in your messaging and make sure that everybody is prepared. So when you see these Super Bowl ads each year, think about the months and millions that are spent trying to get you to laugh or cry and ultimately connect with a brand. None of these short masterpieces would be possible without the advertising teams behind them, and we hope they all will be able to breathe their sigh of relief soon.